Whether as a lightweight glove on its own or for lining bigger gauntlets in colder conditions, this is an impressive little bundle of warmth. 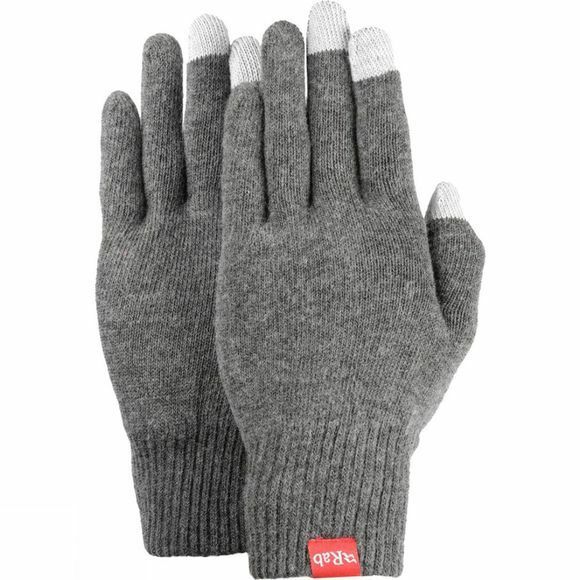 Blending Merino wool with Primaloft Silver Performance yarn, the Primaloft glove is soft, warm, and quick drying. A very clever touch is the use of conductive yarn on the thumb and index and middle fingers so you can use touchscreen devices without needing to bare your hands to the cold!